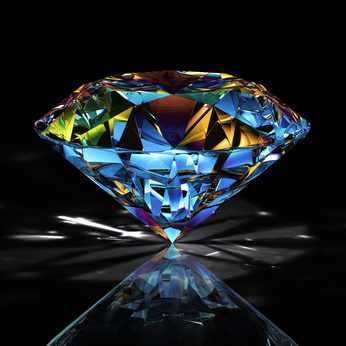 Welcome to Novel Gems ~ Killing Secrets 08-20-13! Patrick’s saboteur sets his sights on Rachel and Amanda…and that’s all you’re getting! Slipping between two cavernous, half-completed buildings at the construction site was an easy enough feat with a flashlight, but only an insane person—the intruder smiled cruelly at the private joke—would reveal his presence with even a thin beam of light until he arrived at his destination. Crossing paths with the night guard was not on his agenda. He cursed Thorne and his new security measures. The man had become positively twitchy which was making these little forays into Thorne Enterprises territory exercises in creativity. But the intruder enjoyed the challenge of pitting himself against the great Patrick Thorne. And it wasn’t time yet. Thorne hadn’t suffered nearly enough. No. Not nearly enough for what he’d done. Before he died, he would lose everything precious to him. Rachel James and her daughter were the last nails in his coffin.